Have you ever thought about how easy would it be to create the perfect backyard? Many of us let the designer do his job, without even realizing how much money we could save just by using our imagination. I believe that perfect is what you need plus what you love. 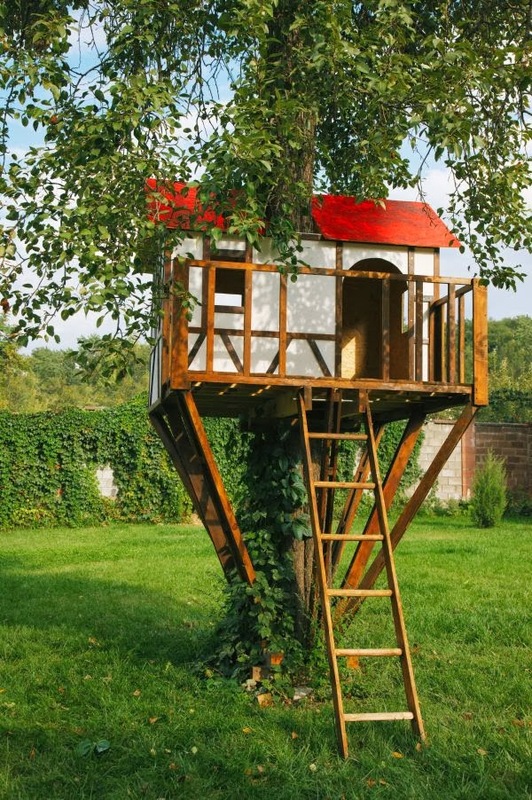 So, get ready to create your dreamlike backyard. Here you have some simple ideas and sugestions on how to put them into practice.